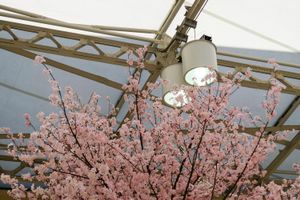 My current body of work, “Sakura/さくら”, originated in Japan in the spring of 2016 during cherry blossom season. 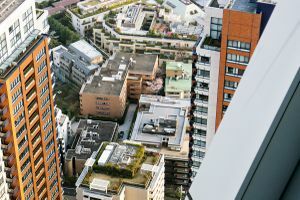 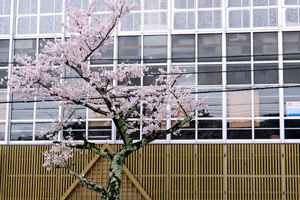 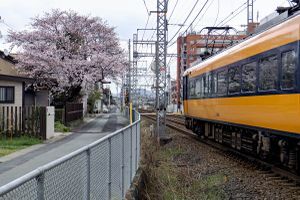 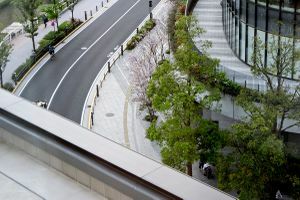 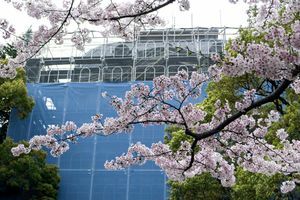 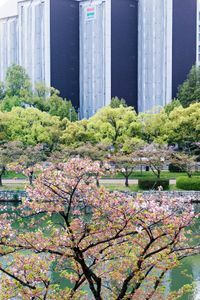 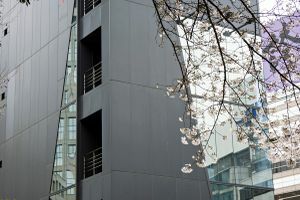 This series of color photographs presents the blossoms against an urban cityscape. 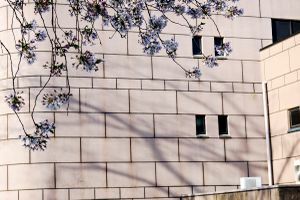 The urban hardscape is used to create a strong graphic background in contrast to the cherry blossoms. 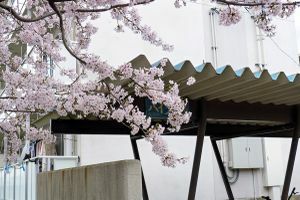 The compositions employ a contemporary aesthetic while referencing stylistic elements and themes from traditional Ukiyo-e woodblock prints, particularly cropping, fragmentation, and the inclusion of daily life in some of the images. 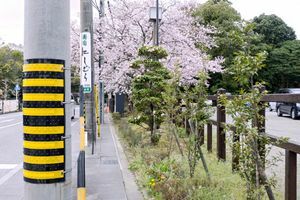 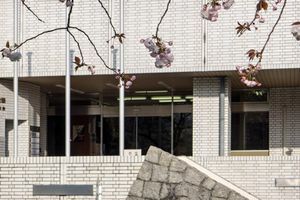 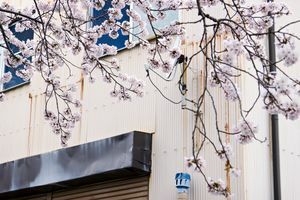 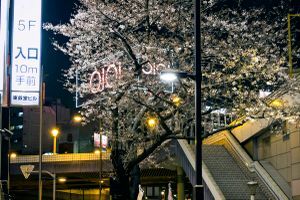 These photos offer a different view of cherry blossom season by embedding the blossoms in the dense visual grid of the Japanese city and avoiding a romanticized depiction of the trees and blossoms. 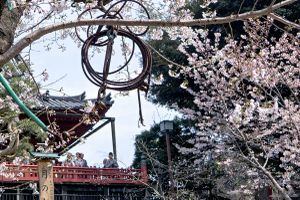 For the Japanese, cherry blossom viewing is a long and cherished tradition, deeply entrenched in the culture. 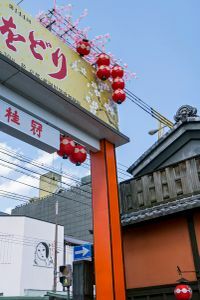 These photographs separate the blossoms from that tradition, while still playing with the visual cues associated with it.